When most of the retailers are struggling and facing an onslaught of store closures, the 20% growth of Ulta Beauty is a trend breaker. The fastest-growing dedicated beauty retailer saw a surge of 23.7% in sales. Its earnings per share soared by 30.9%. Ulta is capitalizing on this momentum with plans to open another 100 stores and remodel 13 locations in fiscal 2017. 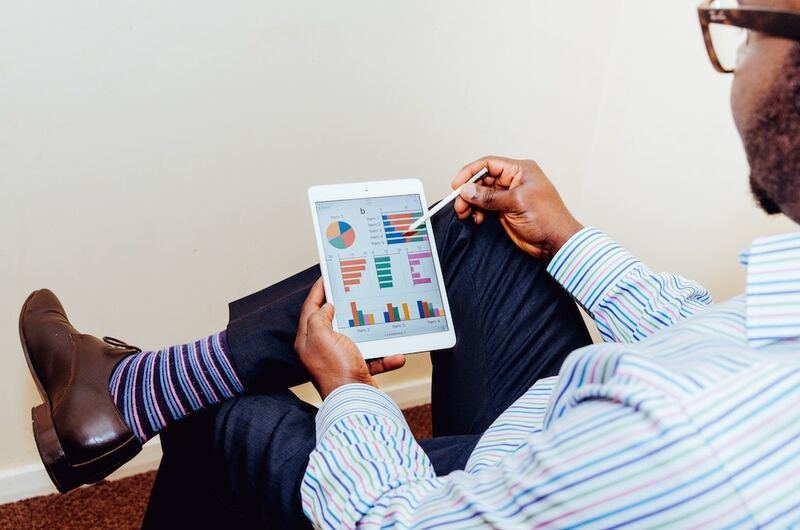 This impressive performance can’t be attributed to just one magical marketing channel. A lot of credit goes to the retailers strategic CEO, Mary Dillon, and her three pronged strategies for the company. 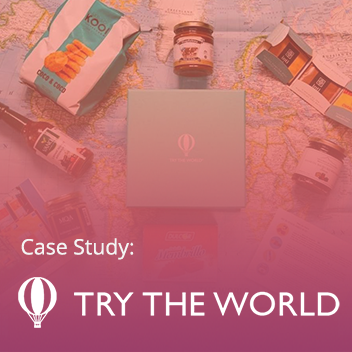 She was focused on further establishing the brand among consumers by driving brand awareness, she wanted to invest heavily in infrastructure by matching capabilities with capacities, and she put company culture front and center. With this approach, Ulta accumulated just the right combination of brands, products, and services to offer their customers a truly unique experience. A great example of the right mix of brands was the inclusion of Mac. Ulta offers a fairly unique beauty experience with the combination of lower priced drugstore brands and higher end brands in a single store. Another significant contributor to the retailer’s great run is Ulta’s successful loyalty program, named Ultamate Rewards program. The program has a simple 1 point for each dollar spent structure. But, the rewards are really what set it apart. 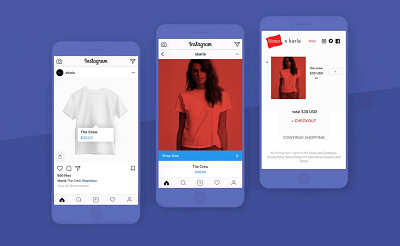 It offers the dollar off coupons for different point thresholds, and customers can use their coupons on any products in the store. Ulta’s successful loyalty program has been able to differentiate from its counterparts with this rewards structure. Similar retailers such as Sephora only offer customers beauty samples as loyalty rewards. This isn’t always the most enticing reward since customer preferences and needs are incredibly diverse in the beauty industry. Another big differentiator for Ulta’s successful loyalty program is its strategic focus on its high spending customers. Customers who spend $450 in a calendar year earn platinum status which offers a variety of perks including, the ability to earn points 25% faster, having points that never expire, and receiving upgraded gifts on their birthdays. Ultamate Rewards also offers its members extensive and informative content and a credit card where bonus points can be earned. 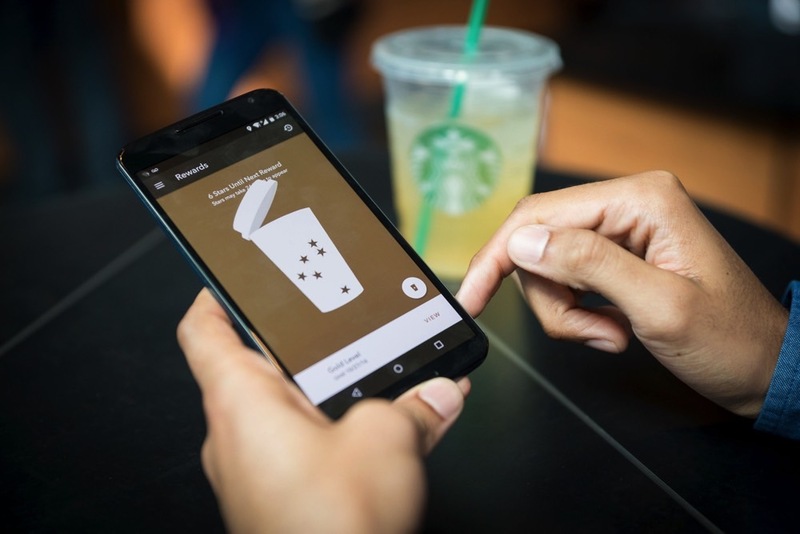 And, keeping in touch with the changing times, the program has a strong mobile presence with insights into loyalty points, status, and progress. The loyalty program has seen staggering success with 1.1 million net new loyalty members in a single quarter, bringing the Ultamate Rewards program to 24.5 million active members and a 26% growth year-over-year. The success of this program, with such a strong member base and infrastructure, has been underlined by the fact that a staggering 90% of Ulta’s sales come from its loyalty program members. And that’s why Dillon says, “Ulta’s successful loyalty program continues to represent one of our most valuable assets”. Despite this success, the Annex Cloud product specialist team has identified a few opportunities where Ulta could improve their strategy and further boost customer engagement and ultimately sales. Given the previously mentioned statistic, 90% of Ulta’s sales come from its loyalty program members, it’s clear its loyalty program is a perfect channel to reach customers. 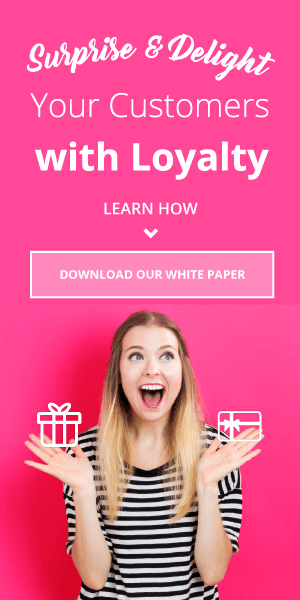 Using the loyalty program as a channel to connect with customers and offer them incentives for actions such as referring friends, sharing pictures, and writing reviews would offer numerous benefits. 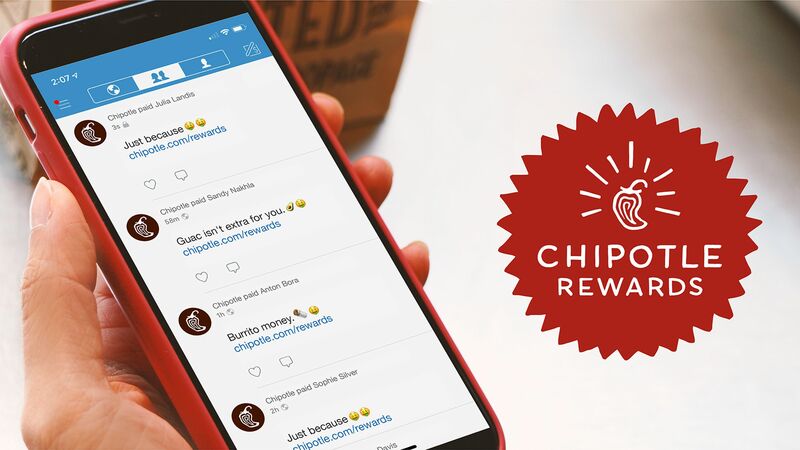 It’s been proven that expanding a loyalty program beyond a simple points for purchase model helps boost customer excitement and long-term engagement. It would also give Ulta an easy way to boost customer acquisition via referrals and conversion rates via user generated content. We would also hope to see a more customized version of Ulta’s successful loyalty program where it will cater to the deepest needs of its members. 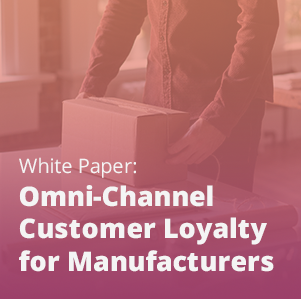 Purchase history and RFM (recency, frequency, and monetary) data can really enhance loyalty program performance by giving brands a way to better segment customers. 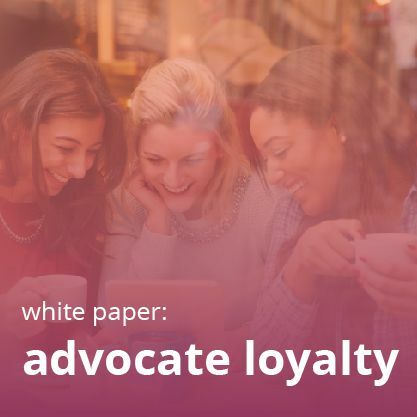 With advanced segmentation, retailers can create more targeted audience groups and tailor messaging and loyalty reward campaigns to get customers to buy more, engage more with the loyalty program, and even participate in advocacy programs. 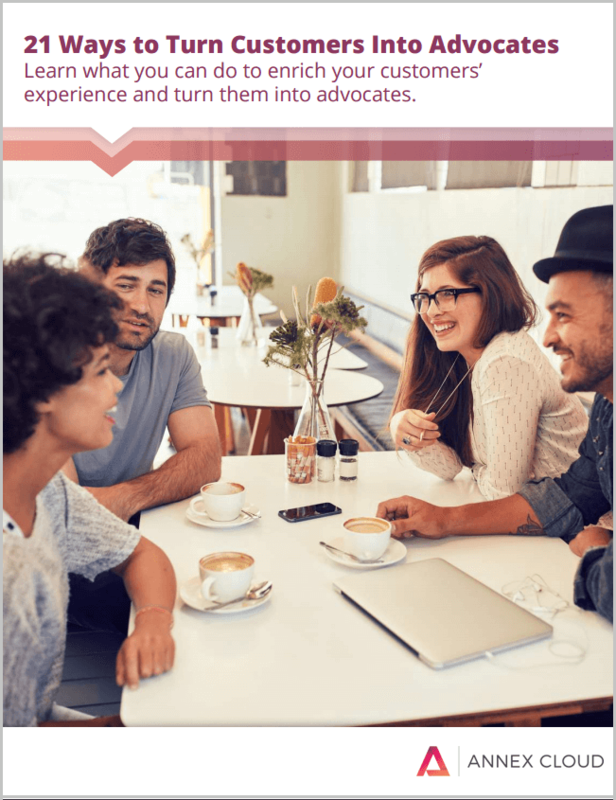 Advocates and influencers matter the most. Find out how to get your own! Annex Cloud's customer marketing platform provides fully integrated Customer Loyalty, Referral Marketing, and User Generated Content solutions. will be in touch soon!